MiracleClean Carpet Care is IICRC Certified Firm in upholstery cleaning . Upon a thorough inspection, our certified technicians will determine the proper cleaning procedure for your specific needs. Our furniture and upholstery cleaning service will make your furniture and the room that it occupies, look new again. 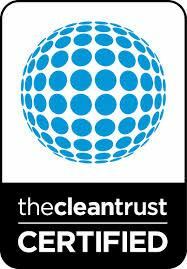 As with all our cleaning services, it’s completely safe for kids and pets. Don’t buy a new sofa or couch or get rid of your favorite recliner when we can clean your furniture for a fraction of buying new. That’s why we have so many satisfied customers in Colorado Springs, Denver and surrounding areas. Our furniture cleaning service includes applying a Scotchguard Protectant to ensure your fine fabrics continue to have lasting beauty between cleanings. Learn more about our Colorado Springs upholstery cleaning and Sctochguard Protectant services. From heavily soiled to light cleaning, our 12-step cleaning process is designed to restore your furniture as close to its original condition as possible. 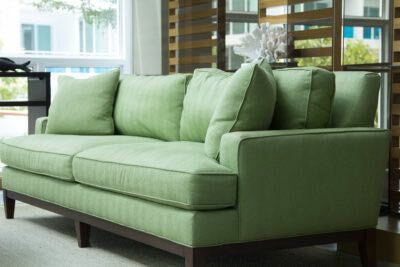 Our cleaning services cover all types of furniture and upholstery, even the most delicate of fabrics. Contact MiracleClean Carpet Care at (719) 448-0888 to have your furniture looking like brand new today! 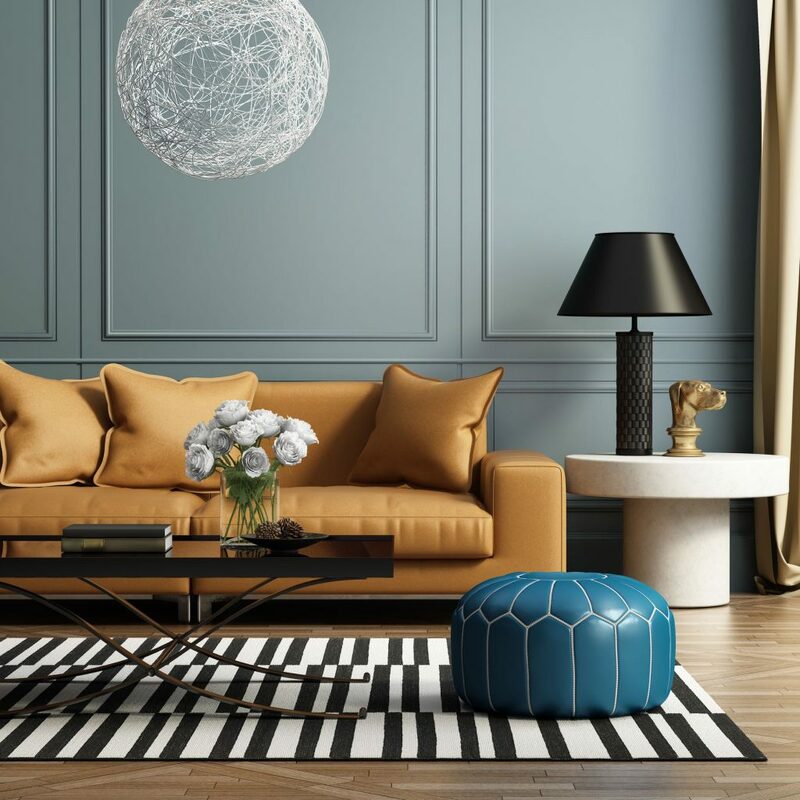 As part of our furniture and upholstery cleaning services, we will prepare the area where the upholstery will be cleaned to protect your surrounding furnishings. Our Colorado Springs furniture and upholstery cleaning services technician will review the cleaning results with you to insure that your expectations have been met or exceeded. MiracleClean is the BEST! They bailed me out once when my son spilled a quart of paint in my car…they got every last drop out of the carpet and it was like new. MiracleClean has cleaned my couches, carpets, and re-stretched my basement carpet after a water leak. They always treat us like family. I highly recommend MiracleClean.